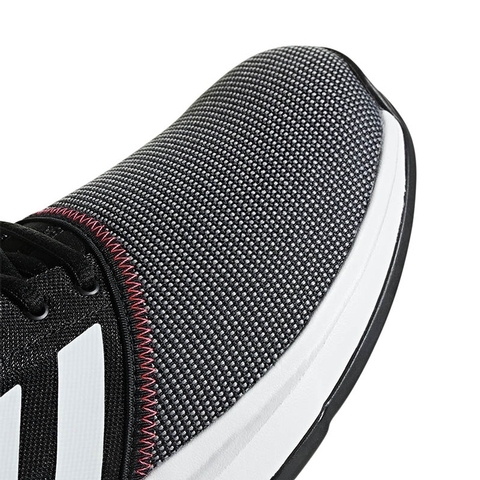 Serve up some style when you hit the club. 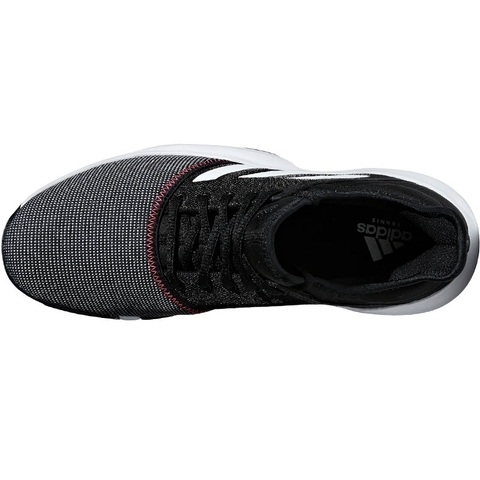 The breathable mesh upper on these lightweight tennis shoes hugs your foot to support every move. 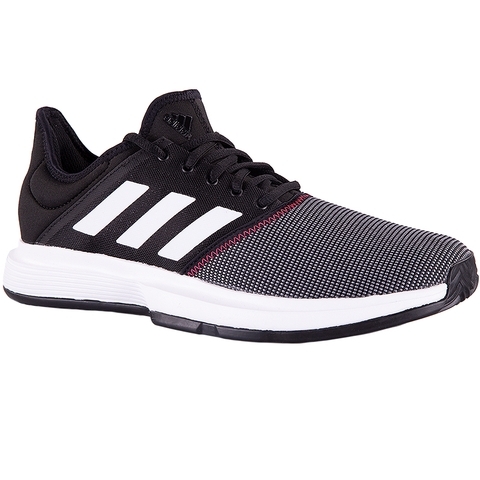 A cushioned midsole keeps you comfortable from the moment you pull them on. 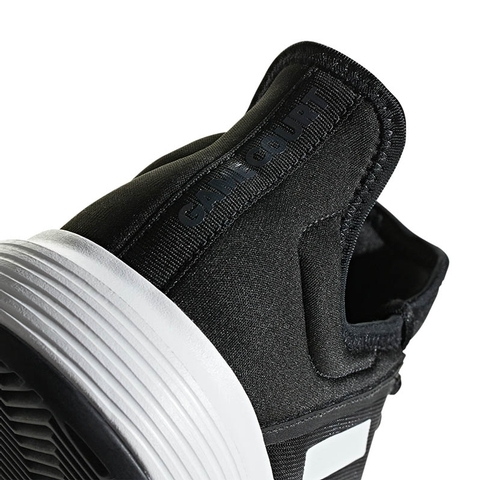 The durable outsole stands up to every serve and slide as you improve your game. 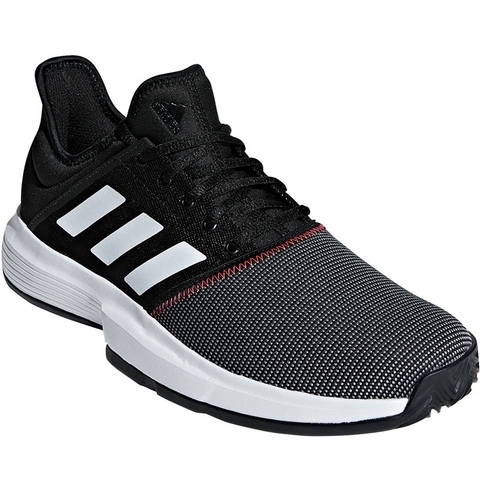 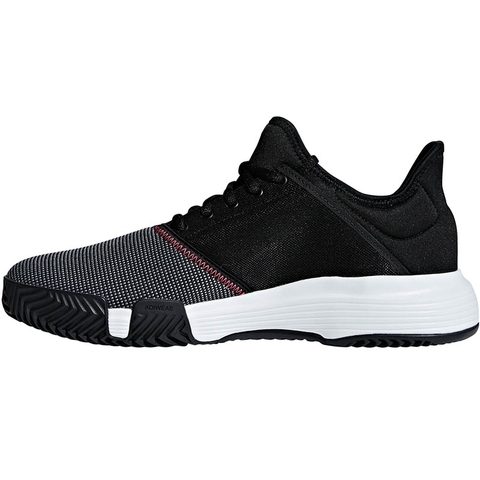 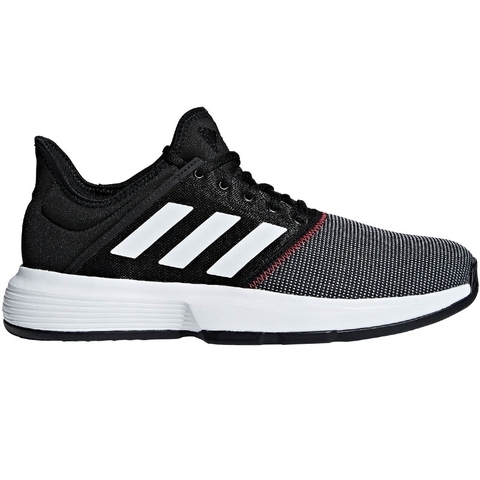 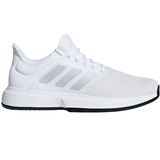 These men's tennis shoes have a lightweight mesh upper and a cushioned midsole to keep you on the move. 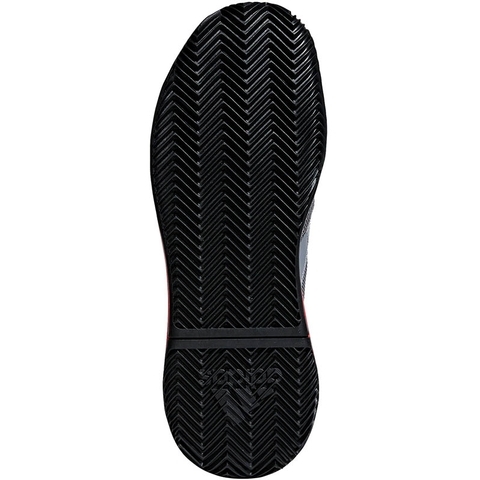 Abrasion-resistant Adituff helps shield the forefoot during serves and volleys. 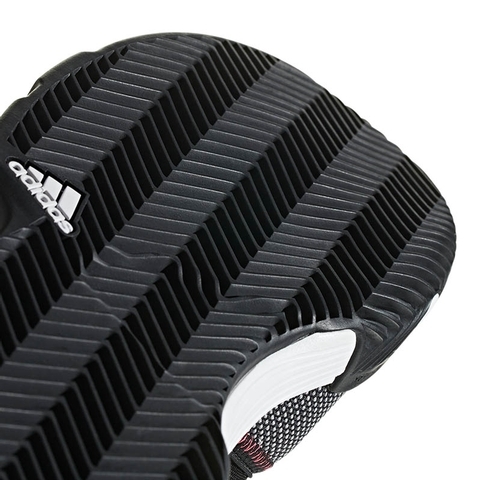 The Adiwear 6 outsole is designed for durability.